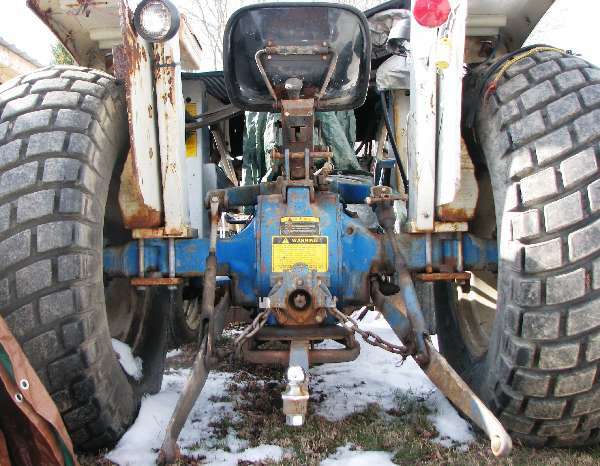 A used tractor dealer says he has a Mitsubishi MT2201D for sale that has 28 horsepower. I don't see any on the internet with that much horsepower. They seem to range from mostly 22 HP up to 26. Anyone happen to know if they did indeed make them with 28?